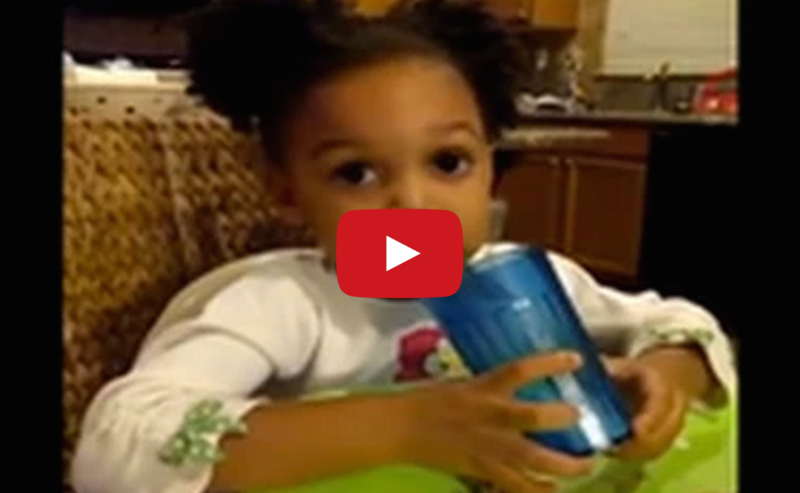 [VIDEO] Awesome Dad Explains To His Young Daughter Why She Deserves A King. For this little girl, lessons of self-esteem have come early. This video, which shows this amazing dad’s advice on love, has gone viral across the Internet. It shows him asking his daughter to recite the lessons he has taught her. She tells her daddy, that if she ever gets married, the man who takes that vow has to be a King. This is such an amazing lesson he is giving her. If she remembers this, she will accept nothing less than a King by her side! I suggest you share this with every young woman you know. Let her know that she deserves a King as well!